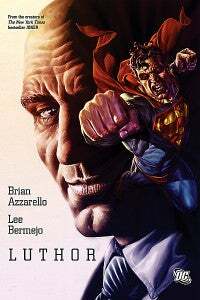 Will Lex Luthor appear in a theoretical Man of Steel sequel, if indeed David S. Goyer is tapped to write one as has been widely rumored? It certainly seems like it, based on a new interview he gave to Crave Online. "If Lex is going to exist in the world, we would presumably have to give him the same treatment that we gave Lois Lane in the first film, which is make him a credible character. He’s the corollary to being a good love interest; he’s gotta be a man of incredible intelligence, and presumably a man of incredible wealth and incredible resources." 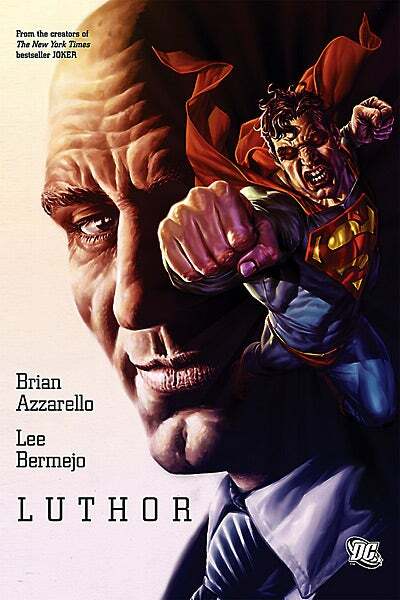 That suggests that he'll follow the John Byrne/post-Man of Steel method of defining Luthor as the powerful businessman, rather than the sewer-dwelling wannabe magnate seen in the Donner films or the mad scientist seen in earlier comics. As to whether his shelved script for The Flash might turn up, Goyer said anything could happen. "It’s possible! It’s still a script that people like, and I think a lot depends on how well this movie does over the next few weeks," Goyer said, adding that while Man of Steel was written as a stand-alone movie, it was given the flexibility to allow for more to happen around it.